Why Rescue an Older Dog? When I was contacted by this guest blogger and given some suggestions for blog post article titles, my heart was touched and I thought of our dog, Scout, who lived into her mid teens. She was such a loyal dog. What if for some reason we were not able to care for her any longer and she needed to be adopted. I would hope that some caring person would adopt our precious Scout, even though she was a senior. I agree with you, John. 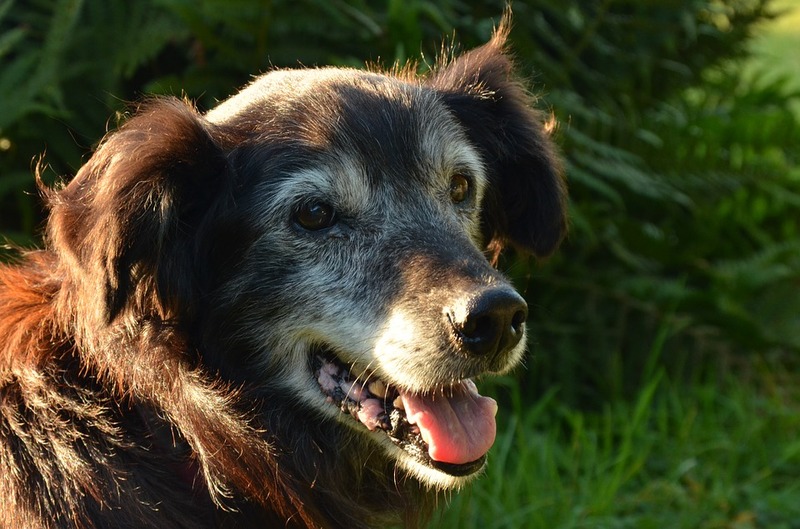 These wonderful older dogs deserve a loving home to enjoy their twilight years. Husband, father and avid dog lover. Currently the proud owner of George a pedigree Golden Retriever who barely leaves my side. However cute this sounds a little break from the dog hairs every now and then would be nice! 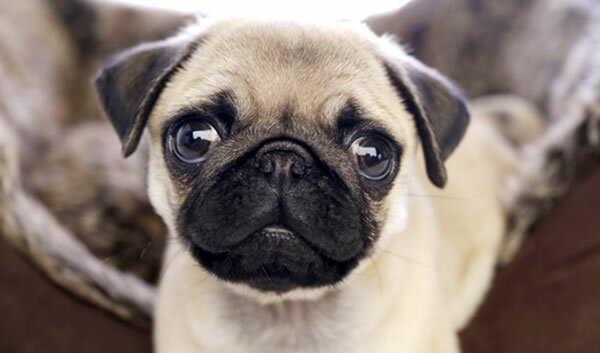 Is there anything cuter than puppies? Probably not, which is why they never stay at shelters long. However, while you are walking towards the puppy section at your local rescue center, spare a thought for the oldies languishing in their kennels. Many are there through no fault of their own, perhaps their owner has passed away or can no longer care for them, maybe there is a new baby in the family or their owner has moved somewhere that doesn’t allow dogs or has developed allergies. Whatever the reason, imagine the confusion they feel having spent years in a loving home and when they should be enjoying their twilight years suddenly they find themselves desperate for a second chance. The sad fact is; Senior dogs are often overlooked and can wait up to four times longer for a home than their younger counterparts resulting in many being euthanized. So, if you are considering adopting a dog it’s worth thinking about the benefits of adopting a golden oldie. Fetch is a discovery natural dog treat subscription box that is launching in August. 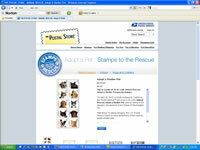 We ship 4 all natural treats right to your doorstep every month for you and your favorite pooch. For dogs, the Fetch dog subscription box is like the great happiness of jumping into a giant ball pit! Watch their eyes light up and their tails wag uncontrollably as they see the subscription box full of tasty treats arrive to the door every month. Much like attempting to locate your future spouse or wife, finding a solid match for your K-9 partner is crucial. 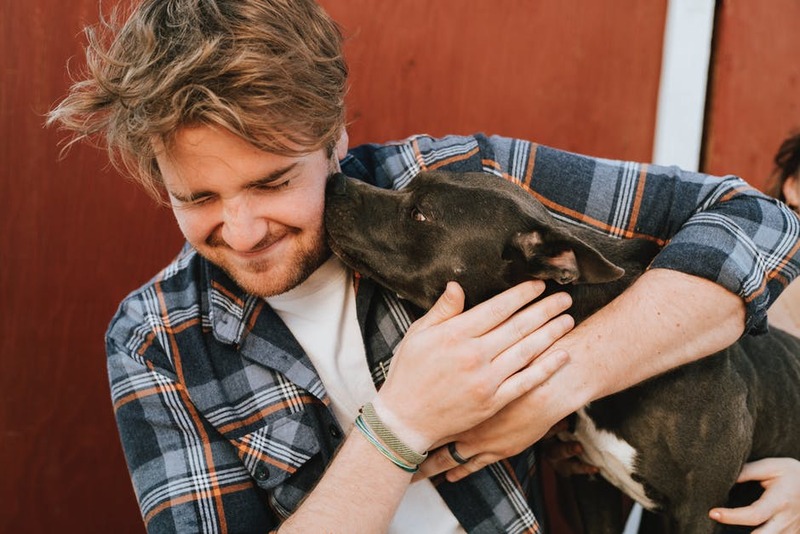 Consider it, will be with this lovable animal for 10-15 years, so we here at FETCH believes it makes sense that picking a pooch whose demeanor, vitality level, and identity work well with your own is a savvy move. That being said, read on to find the kind of pooch that may suit you best. 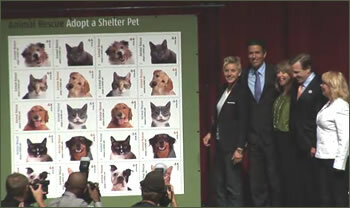 NBC’s Kerry Sanders reports on a new way to match dogs with caring owners. It’s doggie speed dating, the mood is set with wine and cheese. For many dogs sent to shelters, time is running out. This sounds like a fun way to find these well groomed pooches a forever home.